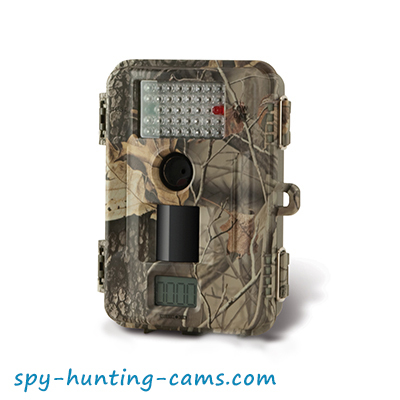 Mode called “camera-video”, in which the hunting camera first captures pictures then shoots video. 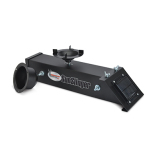 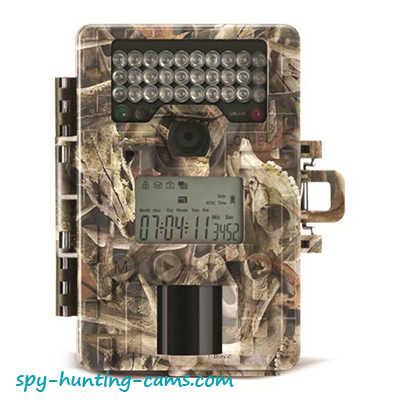 The large LCD display is equipped with zoom function. 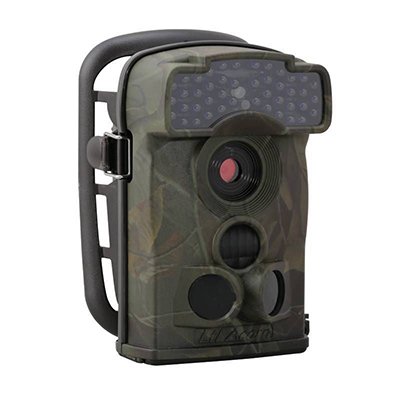 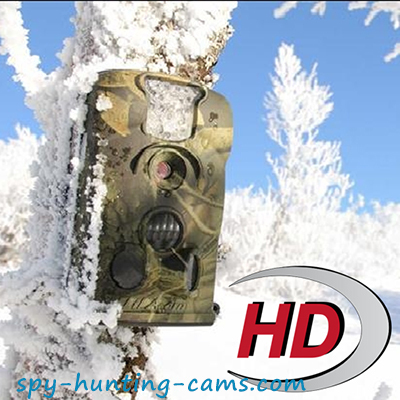 Its extremely small size, (12cm x 8cm x 3cm) helps you to hide the trail camera wherever you want, no matter whether it is used for hunting or security purpose. 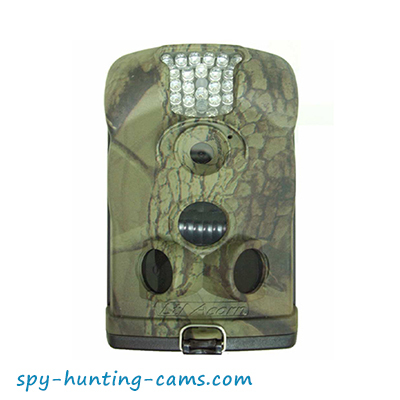 Its excellent performance can sustain you with information for about a mount and a half without replacing the batteries due to the very low power consumption.